Serving the metro Kansas City area, and the virtual world. For All Your Income Tax Needs. Julie's Tax Service, LLC is a full-service income tax preparation business offering individual and small business tax preparation, e-filing, all states' tax preparation, new business consultations, tax consultation and audit representation. 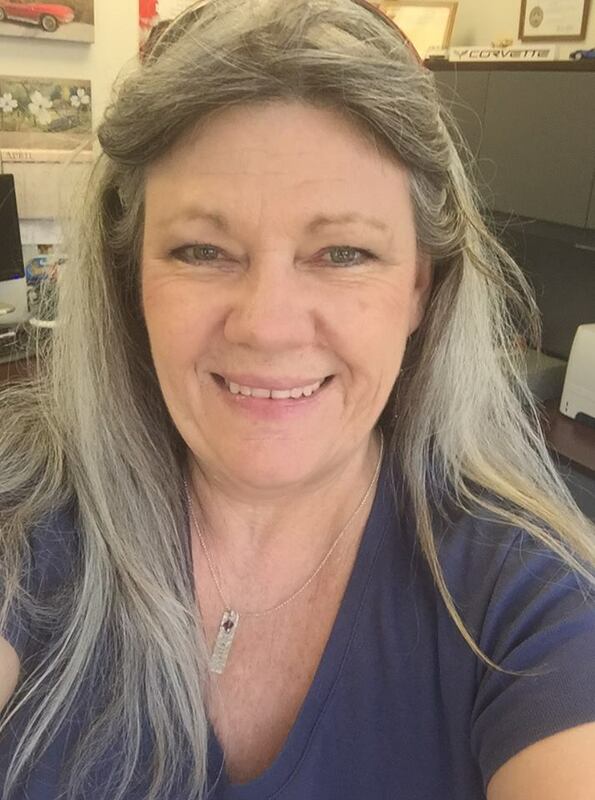 Julie B. Dailey is an Enrolled Agent and an NTPI Fellow. She is capable of handling all your income tax preparation situations. What is an Enrolled Agent? What is an NTPI Fellow? Prompt, accurate, friendly and competitively-priced services. Please click on the links above for more information about these services. Email juliestaxsvc@gmail.com or call 913-268-9430 with any questions you have. I know you have plenty of choices. I sincerely thank you for considering me. My office is conveniently located a mile west of downtown Overland Park, Kansas. If you live outside of Kansas City, email me and I can set up a secure portal for you to upload your documents. Julie's Tax Service is a 2009 winner of Intuit's "Love a Local Business" contest. Thanks to my clients who nominated me! Julie's Tax Service is consistently on the "Top Tax Twitters to Follow" list as published annually by Forbes. Payment is due at the time you pick up your tax return and prior to your return being efiled. I accept cash, check, money order, debit or credit.